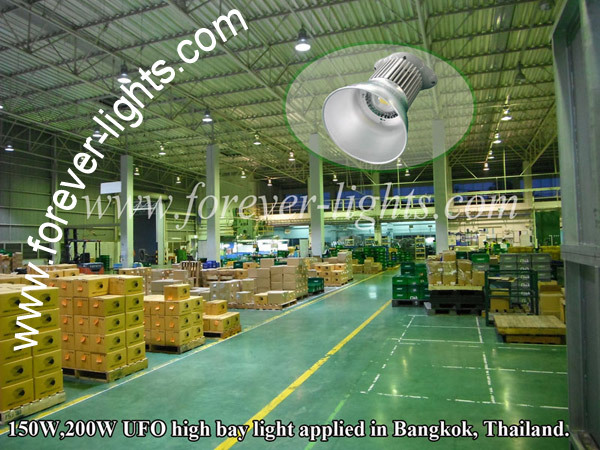 150W,200W UFO high bay light applied in Bangkok Thailand. 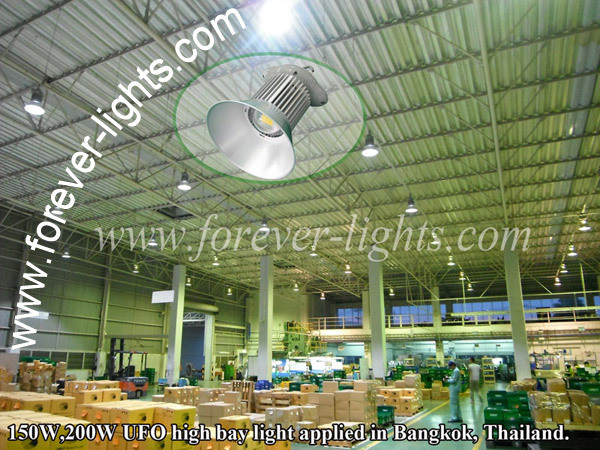 ﻿ Home > Project Cases > Thailand, 150W,200W UFO high bay light applied in Bangkok Thailand. 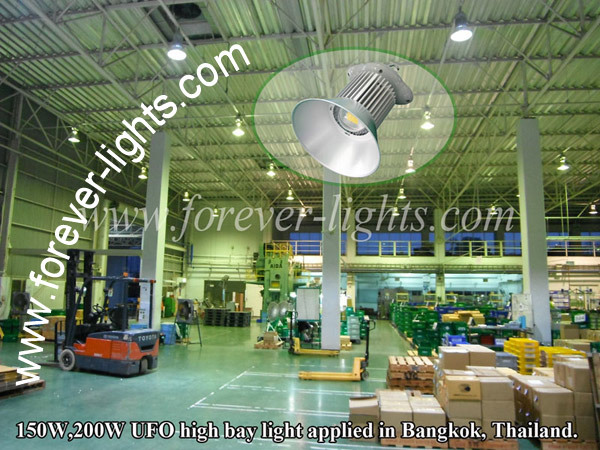 Thailand, 150W,200W UFO high bay light applied in Bangkok Thailand. Our UFO Series 150W, 200W LED High Bay Light for Bangkok metal production workshop and warehouse lighting, the company is Japanese-owned enterprise to provide matching hardware parts for the automotive company.It speaks highly of our LED light.